A number of my pickleball blog posts have made a statement such as: “You can’t greatly improve your game just by playing. Focused practice is necessary.” I didn’t make this up. I have read this or heard this from many of the top pickleball coaches. It sounds logical and I believe it is true. Now let me ask you. If you had a chance to hit twice as many balls as you normally would, do you think that would give you more practice? Do you think it might help you improve your game? I think it would. Did you ever play a game with a weaker player and most of the balls are hit to them while you stand by wondering when the next ball will come your way? Here is a unique idea. Play Sick Trx Singles (I have no idea how they came up with this name). It is playing singles almost like a doubles game. This way each player gets to hit all the balls on their side of the net; no partner. Don’t worry, you still cover just half of the court. This will force players to learn to “guide” the ball in various directions and to be more precise!. What makes this a different variation is that the service and return of serve is similar to that of doubles. Watch the video below to see if this is something you can use to improve your pickleball skills. 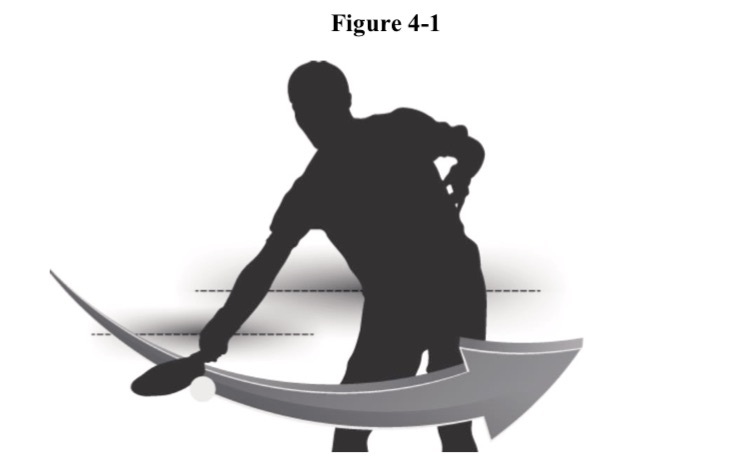 If you read a number of hints from the Pickleball coaches and advanced players, they will often provide similar ideas about how to play a better doubles game. One highlight is to “move together” so that there are no “gaps” in your offensive or defensive positions. Another often stated principal is to focus on placement and not so much on power. Hitting the ball where your opponents ARE NOT is a better strategy because it tends to cut down on unforced errors such as hitting the ball out of bounds, etc.